Home triển lãm BMP-3 and automatic canon 57 mm AU-220M for UAE? 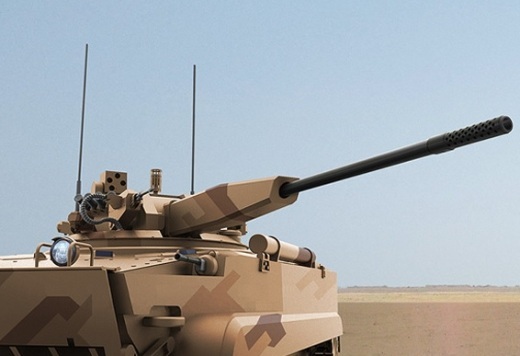 BMP-3 and automatic canon 57 mm AU-220M for UAE? At REA-2015 Nizhny Tagil expo will be a new version of the BMP-3 armored vehicle sporting a AU-220M 57 mm gun combat module.